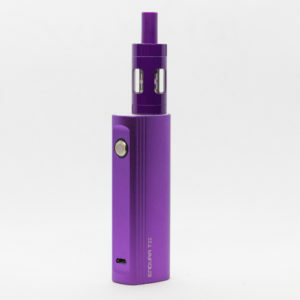 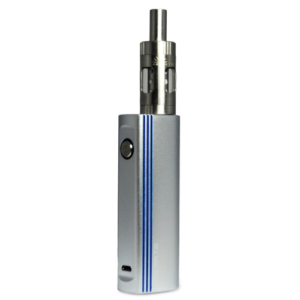 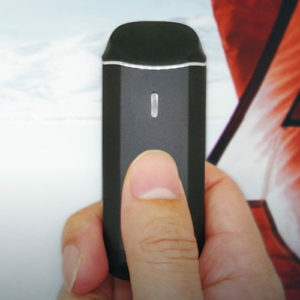 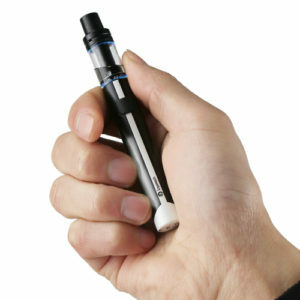 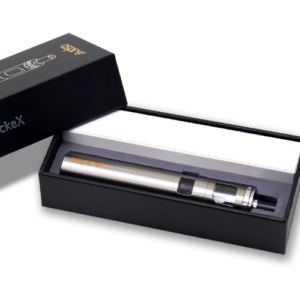 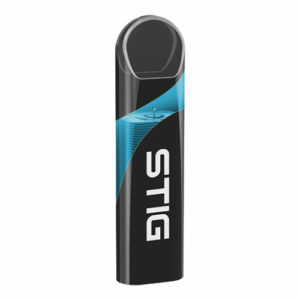 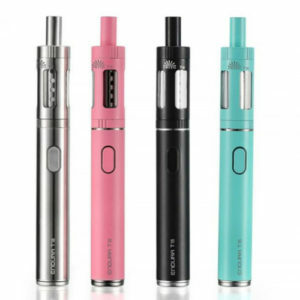 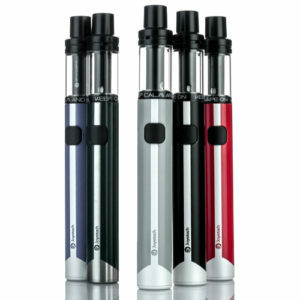 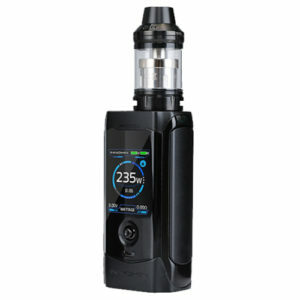 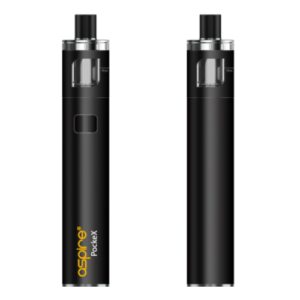 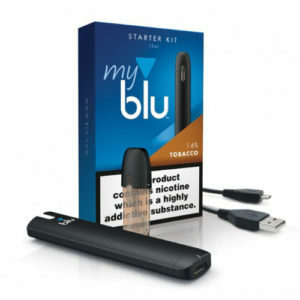 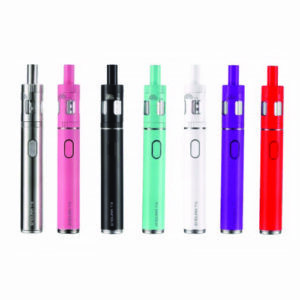 The Sinuous Solo is a high-performance pen-style e-cig with a 2300mAh internal battery delivering up to 40W of power. 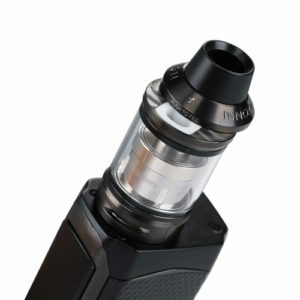 Utilising the new Wismec WS coils, the Sinuous Solo has a key feature which sets it apart from other similar kits on the market; the ability to automatically detect the atomiser resistance and change the power output to suit. 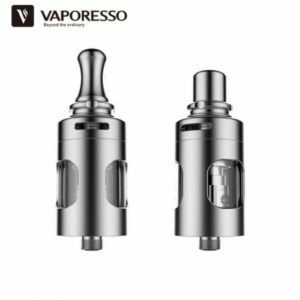 The detachable Amor NS Pro tank adopts the Wismec WS coils, aiming to offer you an unexpected vaping experience with flavourful taste and huge clouds. 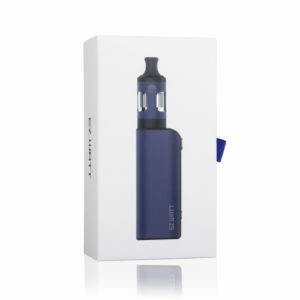 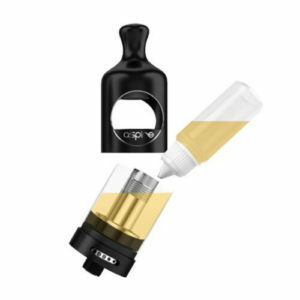 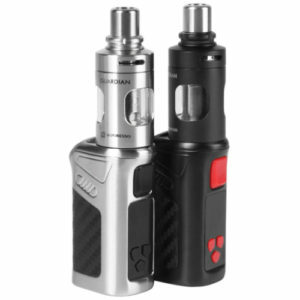 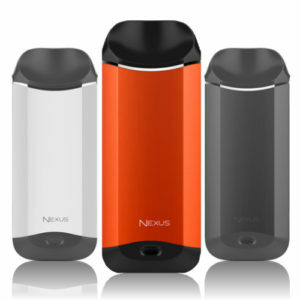 Its simplicity and portability make SINUOUS SOLO one of the must-have setups for a wide range of Vapers. 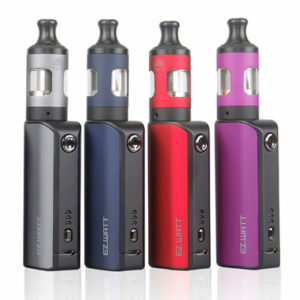 The Sinuous battery is also compatible with other tank/RDAs.